What is the Financial System? Why does it exist? What do buy-side firms do? Indices – What are they? Why do we need them? Why do yields / interest rates move? When does adding a new security improve a portfolio’s risk characteristics? 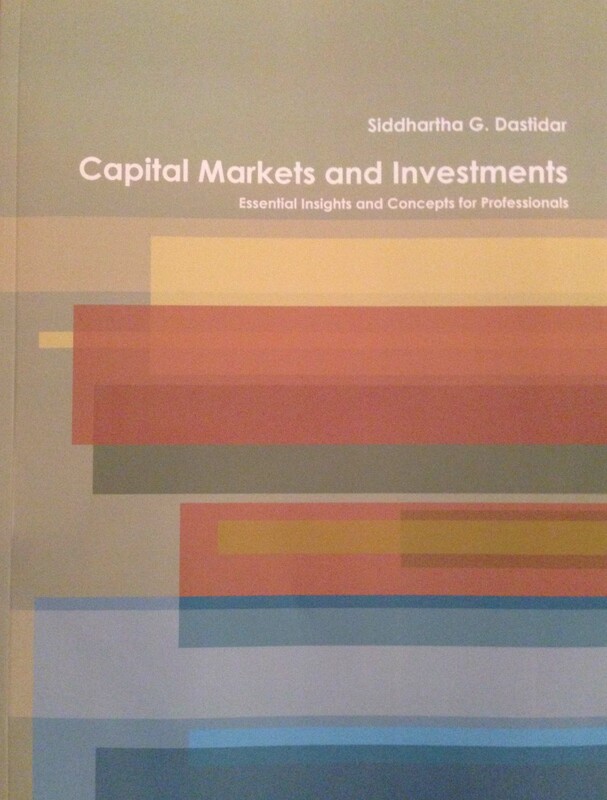 ❝ Well worth adding to your investments bookshelf!